SCORE!! Victoria’s Secrets Mists and Lotions $3.78 (reg. $18)! 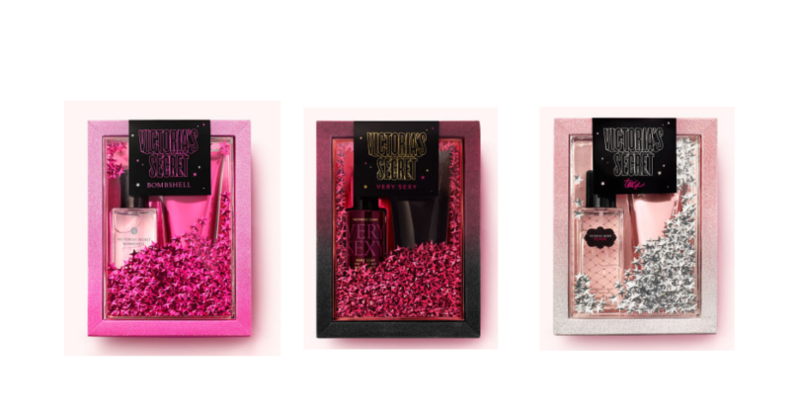 Victoria’s Secret Beauty Gift Sets Buy One Get One F-R-E-E! Grab Victoria’s Secrets Mists, Lotions, and More for just $6! HURRY! Victoria’s Secret Perfumes $7.50 (reg. $38) SHIPPED! Victoria’s Secret: Pajama Sets (as low as) $29.50 (reg. $54.50) + FREE Slippers! Victoria’s Secret: Pajamas, Slippers, and Fragrance Mist ONLY $25.20 (reg. $102)!